Since the dramatic drop in housing prices in Spain in 2008, it’s hardly surprising that so many foreigners are keen to invest in Spanish real estate. Why not invest in a 3 bed, beach-facing villa in Valencia rather than that minuscule London studio you were previously considering? Costs of buying a property in Spain. When buying a property in Spain, no matter if it’s a new property or a resale property, you will have a number of costs and taxes which you will have to pay, in addition to the property price. 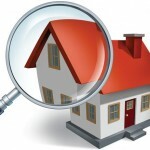 It is important to take into account all costs when buying a property. 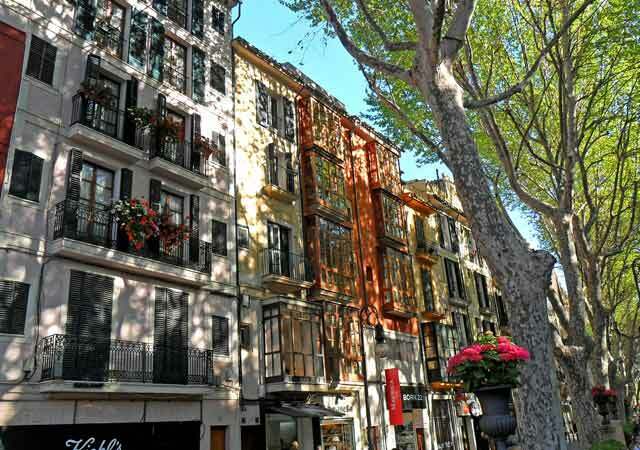 5 things you should know before buying an apartment in Spain. 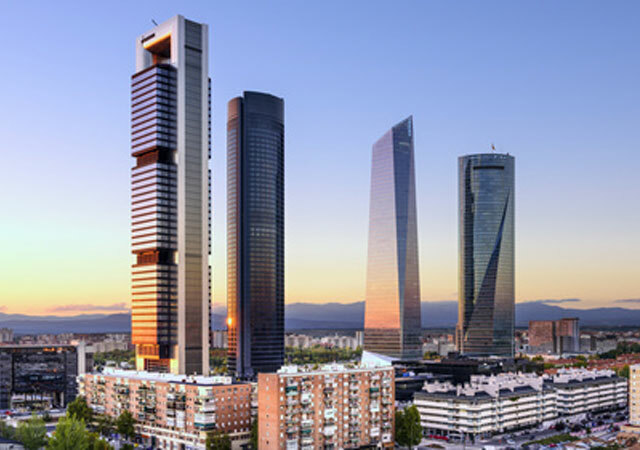 Investing your money in the Spanish real estate has become quite popular in recent years due to the rise in property value and low interest rates. As always, though, when you make an investment, try and avoid impulse buying. 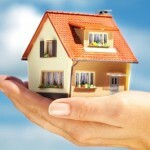 Foreigners buying property in Spain is becoming very popular. Since 2008, housing prices have fallen dramatically in Spain, which is why foreigners are very fond of the Spanish property market.